For registered participants who require housing, the Cardiovascular Research Foundation (CRF) has reserved a block of rooms at a special group rate at the below hotels. The meeting will take place at the Sheraton Grand Chicago. 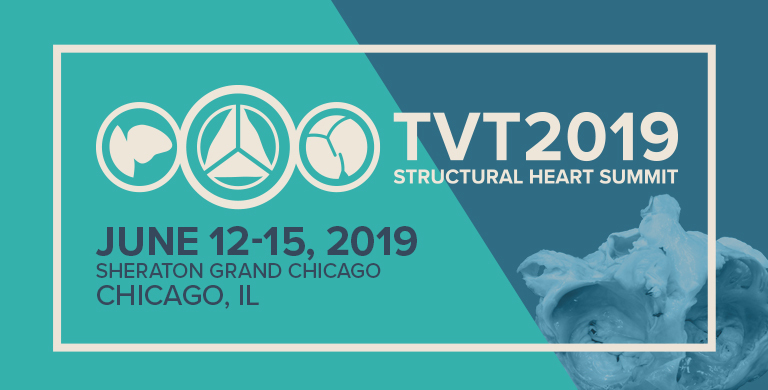 To book your hotel for TVT 2019, you must be registered for the program. Click the “Register” tab at the top to sign up. Information on how to reserve a room in the group block will be available in your registration confirmation email. After May 22, 2019, hotel accommodations and preferred group rates will be subject to availability. Room cancellations must be made in accordance with the hotel cancellation policy of 72 hours prior to the date of scheduled arrival, or your credit card will be charged for a one-night stay and applicable taxes and fees. Self and Valet parking at the Sheraton Grand Chicago Parking Facilities is $55-67 USD per day. Click here for more transportation information and directions to the Sheraton Grand Chicago. For questions regarding this program, please contact Catherine Brosnan at cbrosnan@crf.org.